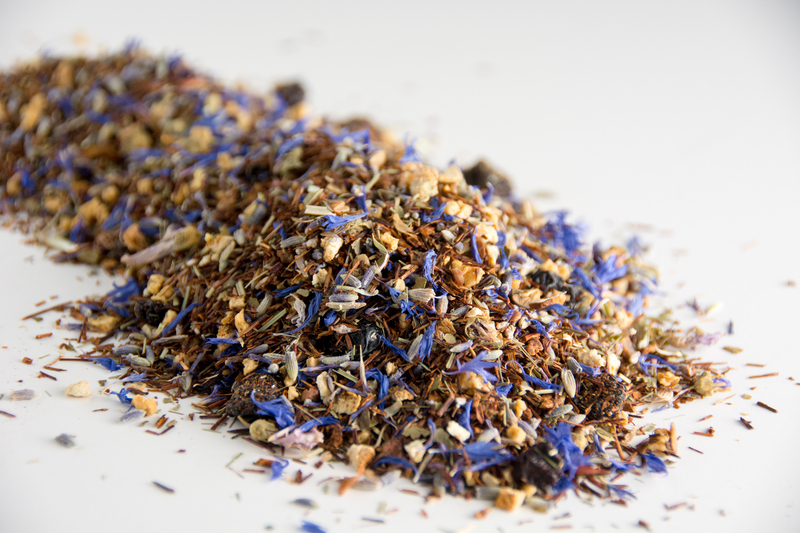 tempting rooibos tea with lovely lime taste and graceful notes of cream floating through it. There is nothing better than sitting on the porch on a warm Spring day with a cup of creamy gelato. Imagine the taste of fresh, ripe persimmons in the gelato, just dancing around your taste buds! velvety smooth chocolate taste just screams delight in a cup! sweet chocolate and maple blended with bits of bacon. It’s almost like breakfast in a cup!